♥ `•.¸.•´ ♥ º ☆.¸¸.•´¯`♥ Natsu Dragneel ♥ `•.¸.•´ ♥ º ☆.¸¸.•´. Natsu Dragneel the badass yet adorable 火, 消防 Dragon Slayer! ;). HD Wallpaper and background images in the Natsu Dragneel club tagged: photo natsu soul-dragneel. 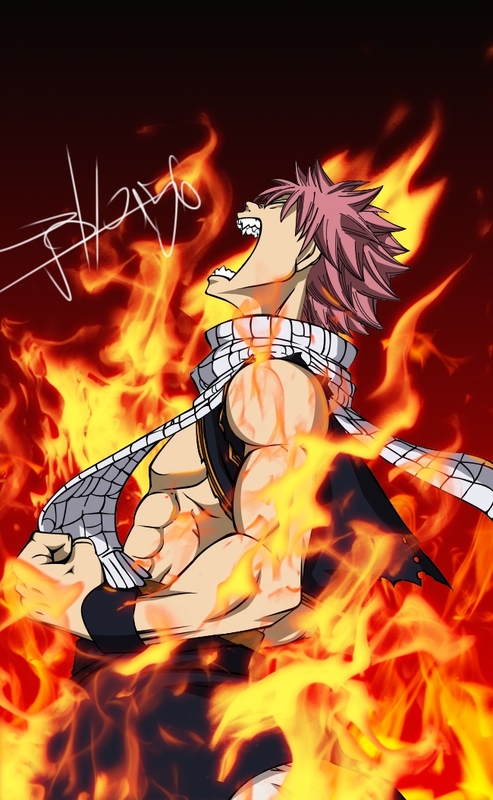 This Natsu Dragneel photo contains 火, 火焰, 地狱, 火, 消防, 动漫, 漫画书, 漫画, 卡通, and 漫画卡通.